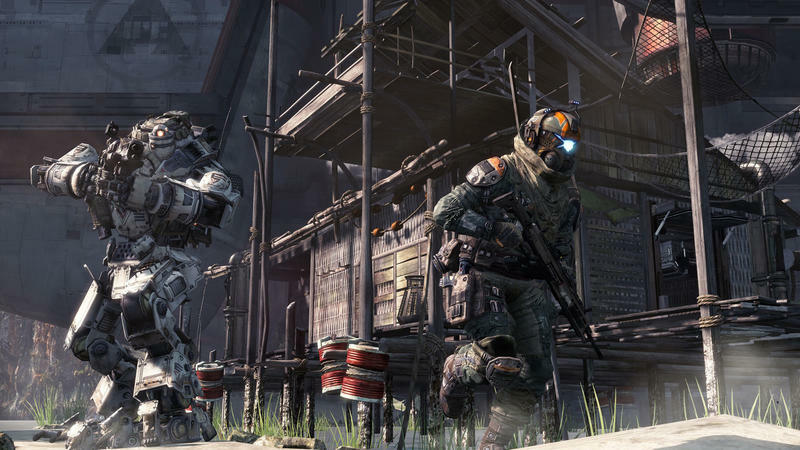 Respawn Entertainment and EA are excited to be finally be putting Titanfall into the hands of a few select gamers a month early. Fans interested in participating in the closed beta test can now register and hope for the best to be chosen. Of course, an Xbox One or a PC that meets the minimum requirements are necessary, and PC gamers will be required to have an active Origin account. If you are one of the lucky ones, you will be hearing from EA no later than Feb. 17 at 11:59 PM on how to access the beta. Respawn co-founder Vince Campella originally announced the registration to begin at 6 p.m. PST, but it appears someone has 'hit the button early." Again, head on over to the official Titanfall beta website to register. Good luck. Titanfall will see the full release for PC and Xbox One on March 11th, and the Xbox 360 version will follow soon afterwards on March 25.